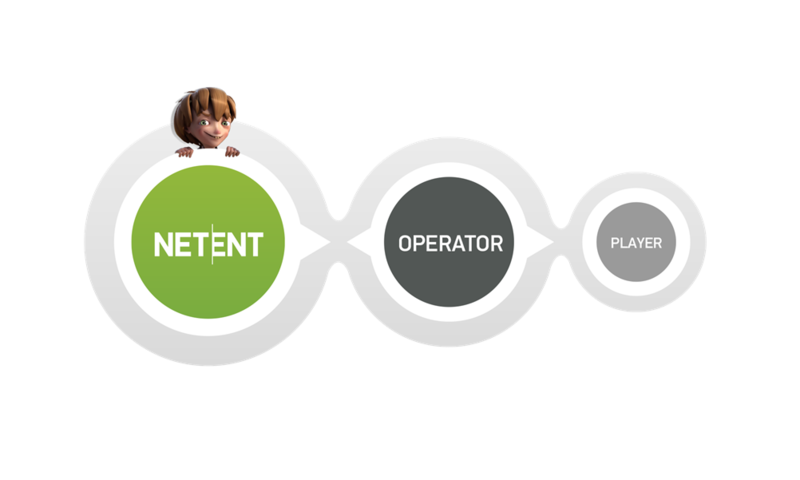 NetEnt operates in the digital entertainment industry and its business idea is to develop premium games and system solutions that enable online casino operators to offer their players the ultimate gaming experience. We are a B2B company developing and distributing premium software (games and gaming solutions) to online casino operators globally. Revenues are generated according to a licensing model based on revenue-sharing with customers. Customers, the gaming operators, pay a monthly royalty fee to NetEnt, which is based on a certain percentage share of the gross game win that is generated in the customers’ online casinos. NetEnt takes responsibility for all technical operations such as monitoring gaming transactions for its customers, known as hosting, so that the operators can focus on their core operations. NetEnt also plays an active part in the integration work for new customers.